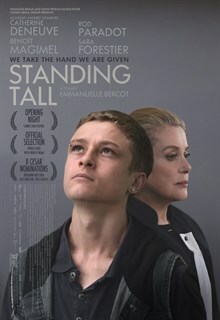 Standing Tall is currently playing in select cinemas. Click for info on cities and theaters. Standing Tall is a New York Times Critics Pick! Read the review.